Escape to a world of quiet sophistication at University Park Village.  With its enticing collection of upscale retail outlets, dining options and specialty boutiques, University Park Village offers a little luxury for both you and your home. 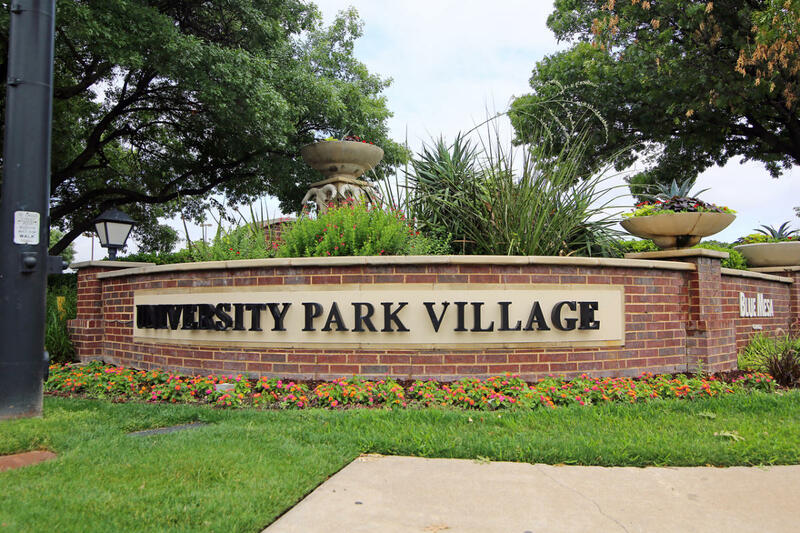 From the latest fashions and home furnishings to a quick coffee or long lunch, University Park Village provides the perfect setting in which to relax and unwind. Shops include Ann Taylor, Apple, Banana Republic, Barnes & Noble, Gap, Nine West, Pottery Barn, Starbucks and Williams-Sonoma, plus local favorites like Ruby and Francesca's Collections.